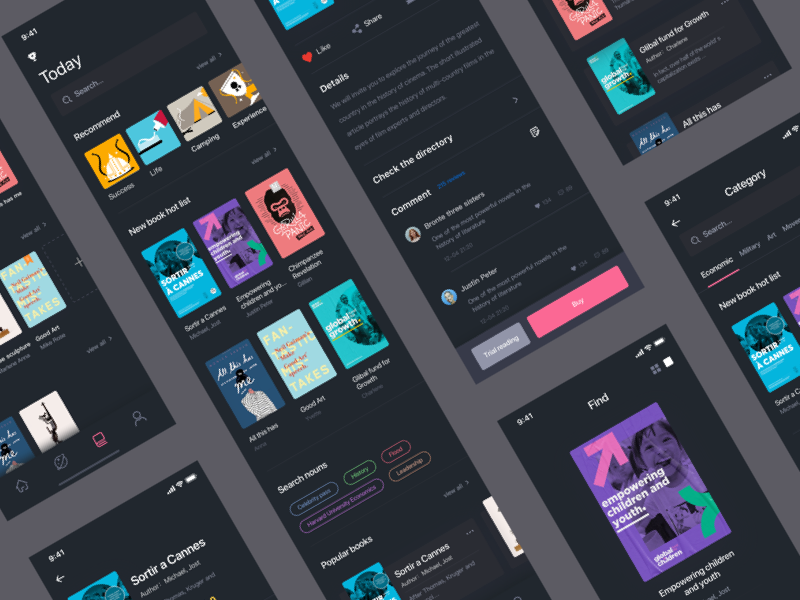 Minimal design style with a dark theme. 22 iPhone X screens in Sketch. Great for content delivery platforms (videos, news, podcasts, music, etc.). 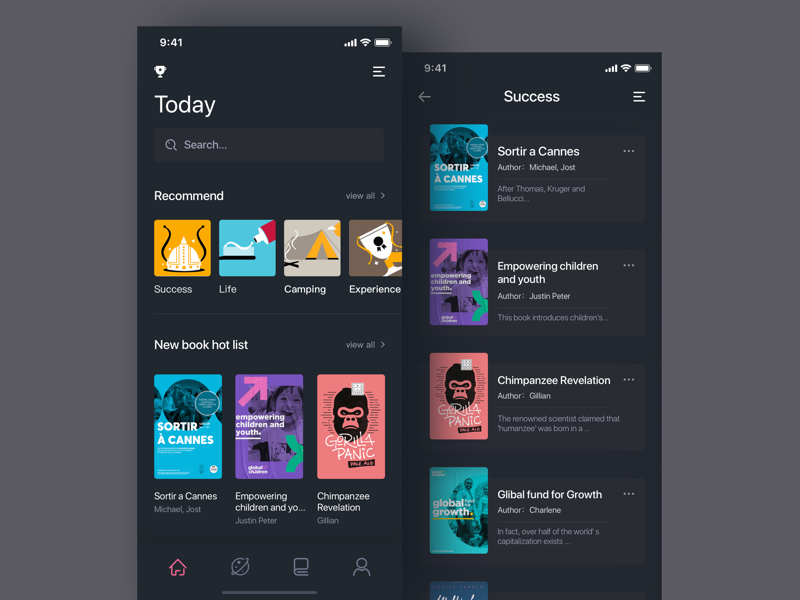 Best for learning the fundamentals of UI design or inspiration. Immediately available for customization or development.